I love that feeling of the start of a new term. September is almost here, I’ve bought some shiny new pens, and on Thursday and Friday Leiden Uni is holding the intro days for new international students. And I’ll be there as a guide. Over the two days my co-guide and I’ll be showing 17 students around the university. Our group are all humanities students, so we’ll be guiding tours around Lipsius, the UB (main library), the Arsenaal (home to Japanese, Korean and Chinese studies) and other key places. On Thursday afternoon we have a reception at the Hooglandse Kerk, where the Mayor and other important types will welcome the new students to Leiden. I remember thinking on my intro days that this was going to be an extremely boring 2 hours. But reader, it wasn’t! Funny speeches, interesting people, and of course, the drinks afterwards helped make it a lot of fun. On Thursday night we’ll be going on a kind of pub crawl treasure hunt, arranged by ISN. I’m not really sure what to expect, or what kind of treasure we’ll be looking for, but if last year’s pub crawl is anything to go by, I think it’ll be hilarious. On Friday I’ll be nursing a (hopefully small) hangover, as we lead our group beyond the station, far far away to…the university sports centre. It really is quite a trek, so here’s hoping the weather is good. There we’ll get lunch, and get to try out different sports. I’ll be bringing my gym kit, so I hope the rest of my group will be as keen as me. Bring along some cash, because you can buy your esn card (which gives you discounts on ISN events) and pay in advance for an introduction dinner in September. There will even be a stall selling cheap-ish bikes. Last year a few friends impulse-bought a bike there, but regretted it almost instantly and sold them quickly. They hunted around and found ones that suited them better a week later. Having said that, as far as I can tell, a bike is a bike. I’m no expert, and I don’t even use one (shocking, I know), so come along, check them out, and let me know how you think the deals are. Friday night is the ISN welcome party at Incasa. Last year’s party was a ton of fun, as I danced the night away with friends old and new. I hold no illusions about Incasa- if I want really good music, then I go to Amsterdam, the Hague or Rotterdam. But the regular ISN Incasa nights are there for when you want an awesome night in Leiden, with people you know, with a chance to make more international friends. The music is danceable, the drinks are affordable, and I’ll be there on Friday as long as my feet hold up. If you see me on Thursday or Friday, come say hi. 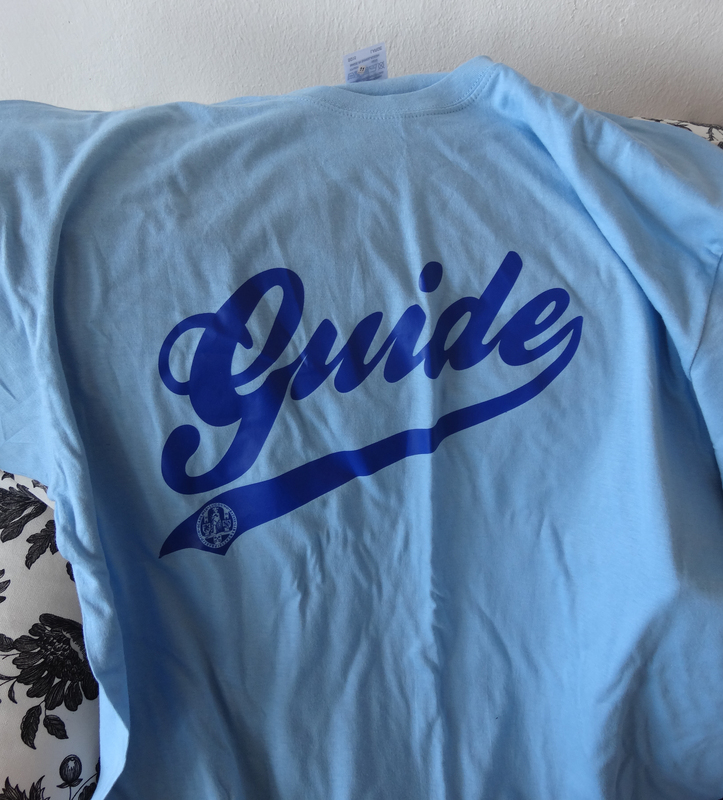 I’ll be guiding group 11, with brown hair, wearing my gorgeous, blue GUIDE shirt. This librarian says… make sure you spend lots of time showing off the hopefully awesome library! Hi! I’m Alice, I’m 24 and I’m an Italian girl! I will arrive in Leiden in March 2013 for 3 months! I’ll work in a Biology ‘s laboratory at the University for a stage 🙂 I’m really excited but also frightened! I don’t know one’s way around the city, I don’t know very well English language and I don’t know anyone! Today I discover your interenting blog, so I’ll read every post ! 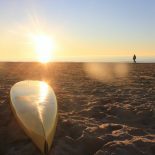 The blog it really helpful! Hope you enjoy the blog, and hope you enjoy Leiden too! 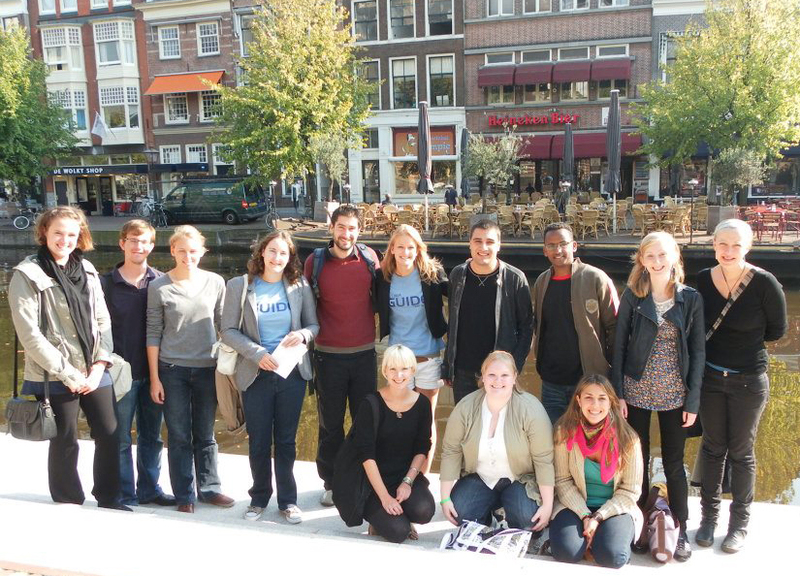 This entry was posted on August 27, 2012 by admin@theleidener in Emily, ISN, Study and tagged introduction day, ISN, leiden, leiden university.